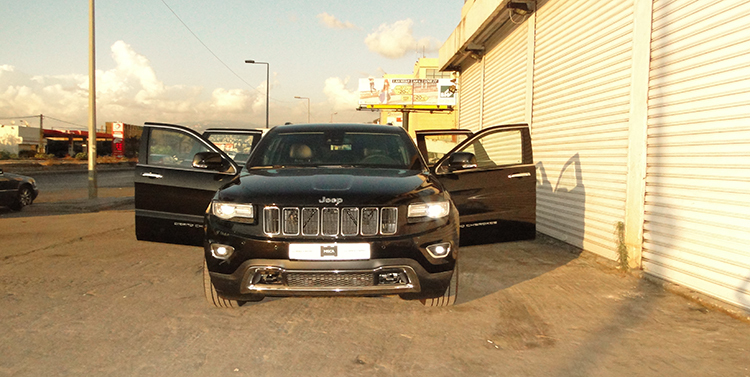 MSCA is offering a selected fleet of Armored Vehicle ranging from Sedan/Luxury Vehicles to SUV’s with and without driver for Short and Long Term Period Rental at very competitive prices and conditions for VIP’s, International Organizations on missions in Lebanon, Embassies, Politicians, Artists, Performers, Festival Committees for use to transport guests… All armored vehicles have an All Risk Insurance coverage in addition to anti-terrorism coverage as well if needed, dependent on user’s profile. 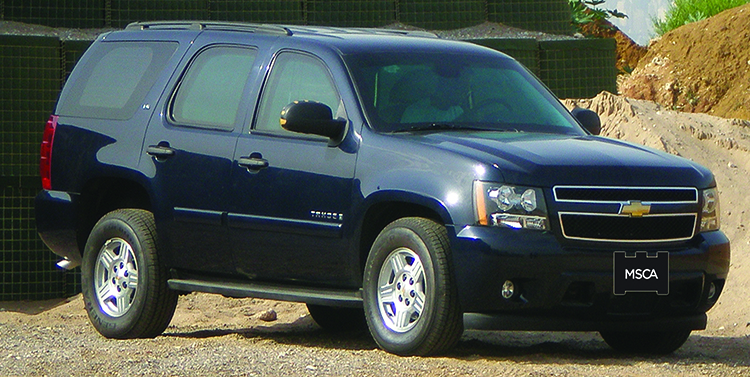 An example of available Armored Vehicles below among others available on request. 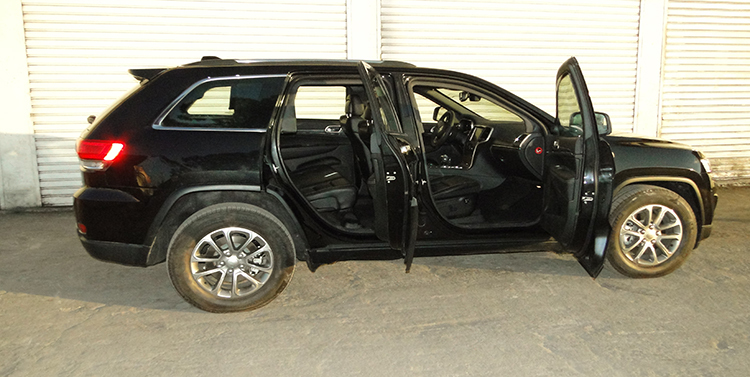 Chevrolet Tahoe LS (2013) - Very Low Mileage / New - Black - Level B6 - Bullet resistant glass thickness: 40mm. 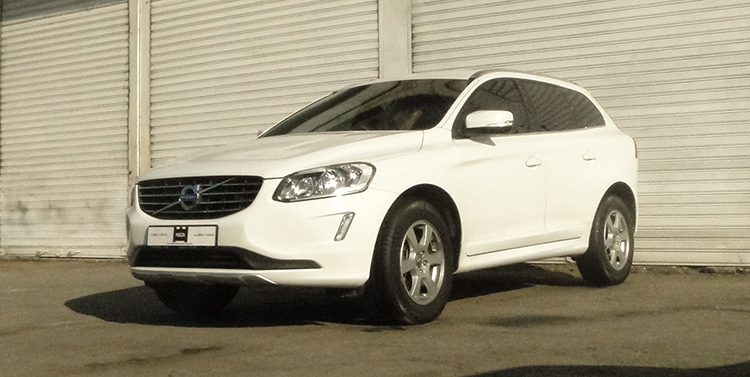 VOLVO S80 (2015) - Brand New - Blue Metallic - Level B6 - Bullet resistant glass thickness: 40mm. 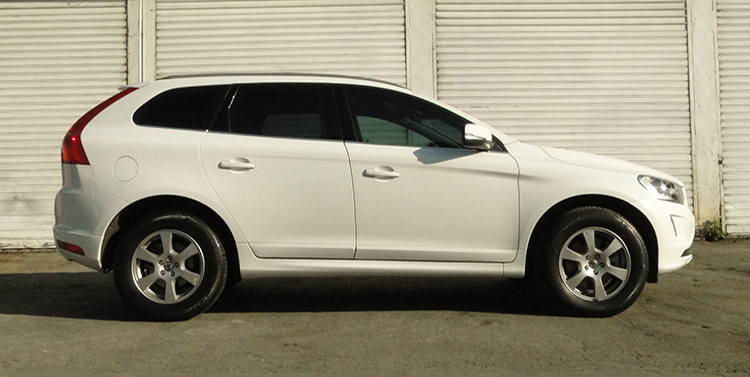 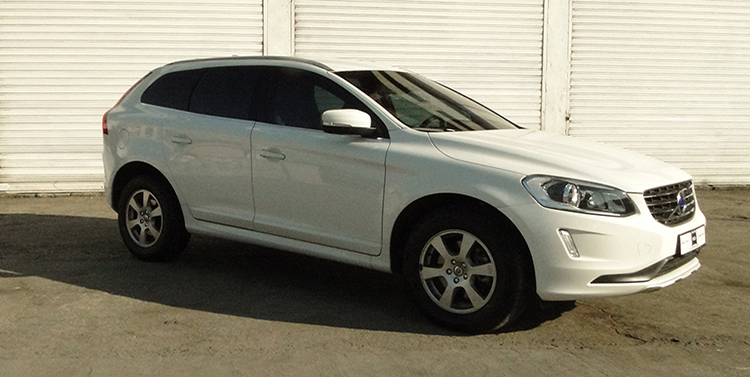 VOLVO XC60 (2014) - Very Low Mileage / New - White - Level B6 - Bullet resistant glass thickness: 40mm. 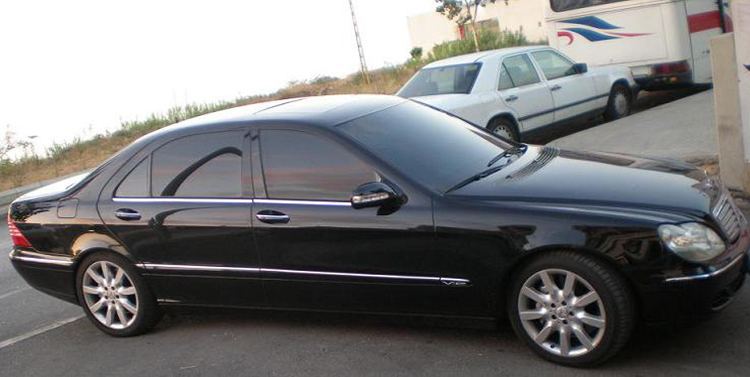 Mercedes S Class (2003) - V12 - USED - Black - Level B6/B7 - Bullet resistant glass thickness: 57mm. 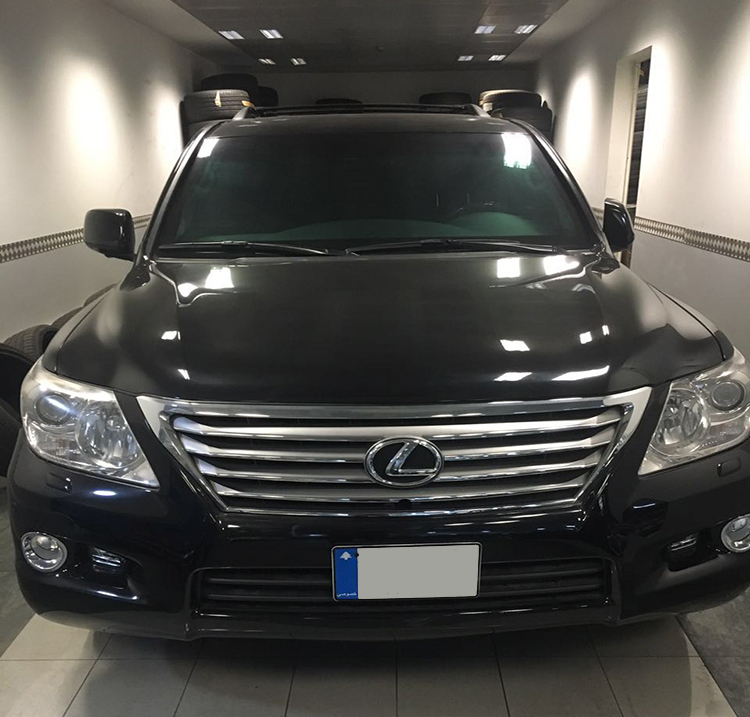 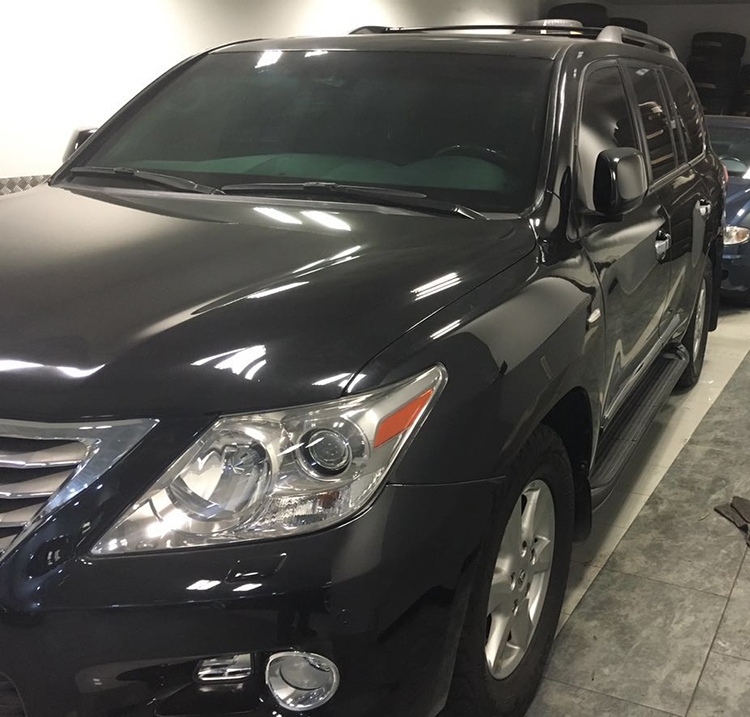 Lexus LX570 (2011) - V8 - USED - Black - Level B6 - Bullet resistant glass thickness: 40mm. 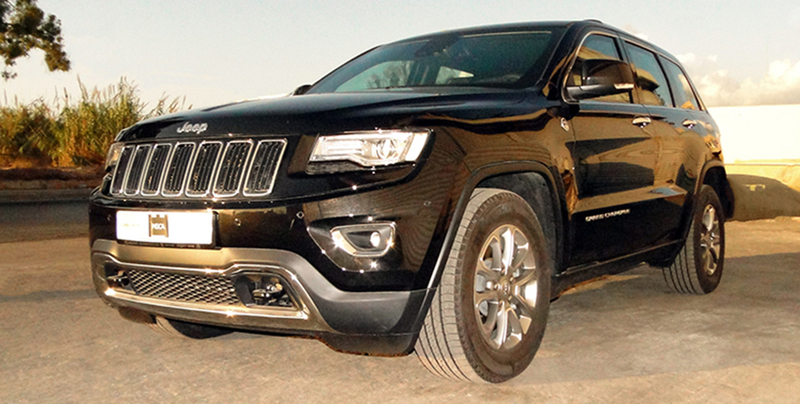 Jeep Cherokee (2016) - V8 - NEW - Black - Level B6 - Bullet resistant glass thickness: 40mm. 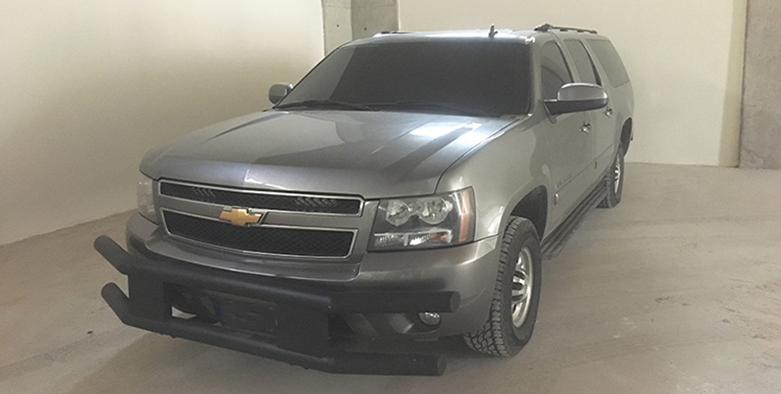 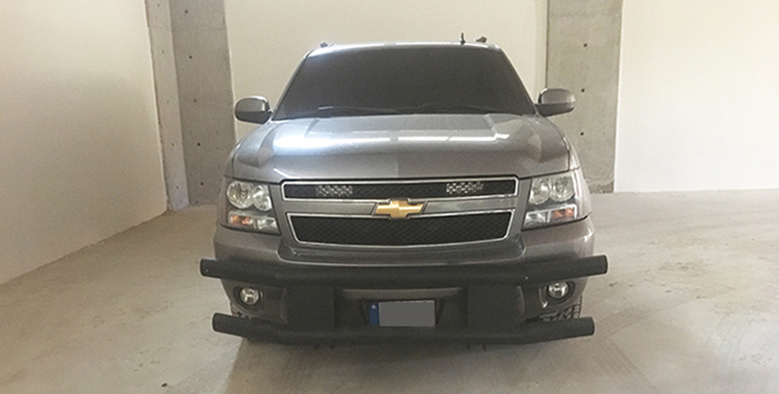 Chevrolet Suburban (2008) - V8 - USED - Grey - Level B6 - Bullet resistant glass thickness: 40mm.